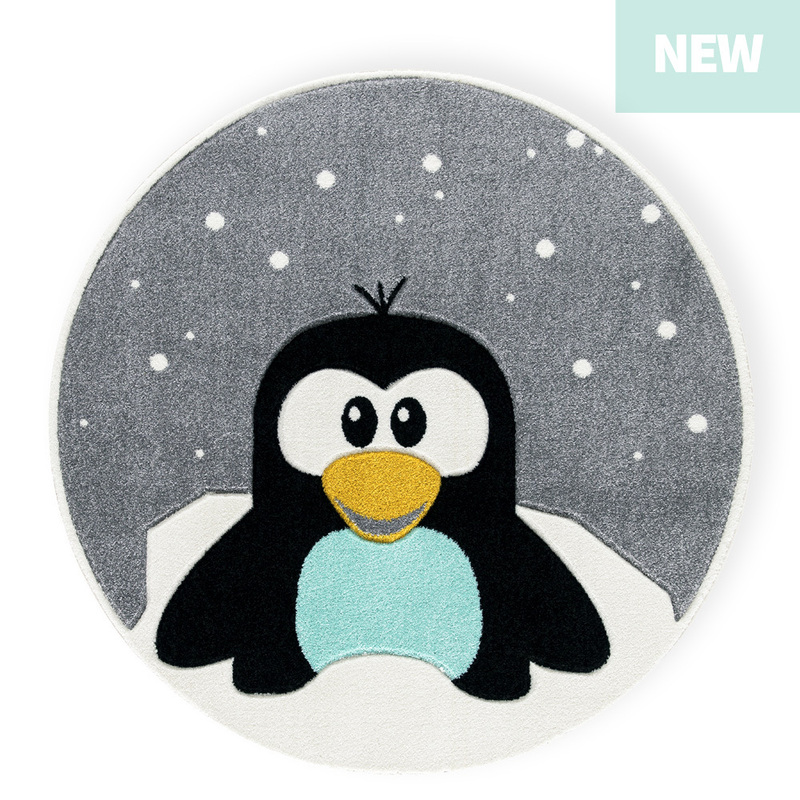 We will send an email to as soon as the product KIDS RUG PENGUIN ELLIOT round is available. The nursery is a special place for families to play, rump and cuddle. Rugs are a useful and decorative element to make it cozy. 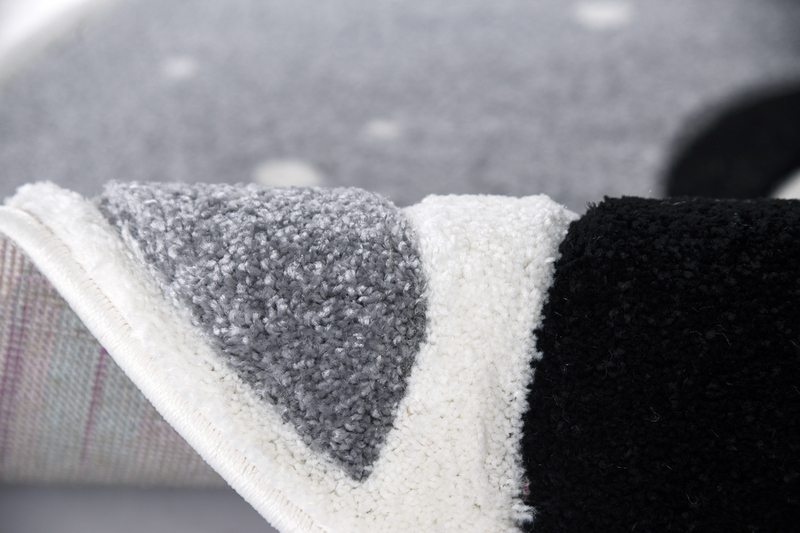 The lovely penguin rug has a heavenly soft feel and convince with advantages such as durability and easy care. The contrasting but also unobtrusive colors fit in any room and turn your favorite place into an eye-catcher.